E-commerce Website design of Shopify- Shopify is one of the most popular e-commerce, and even if there are no website building skills, you can create an e-commerce website using a complete tool. 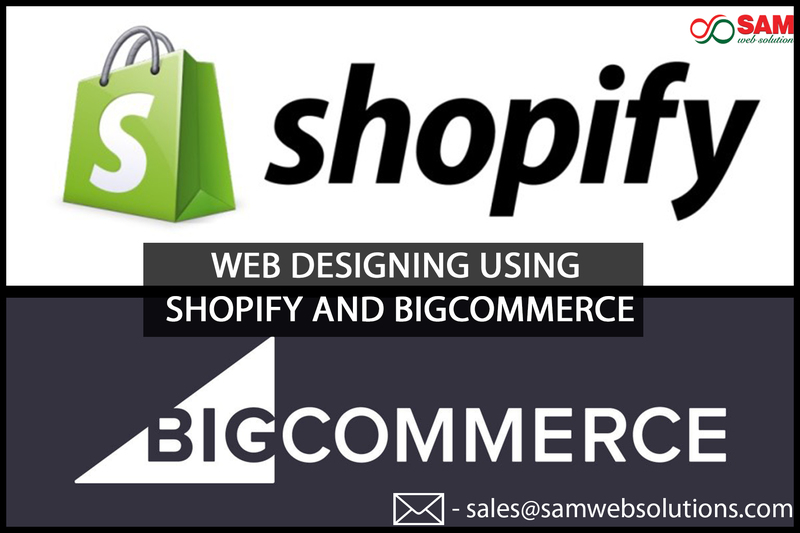 Shopify is user-friendly and it can develop an online shop without any help from e-commerce agencies. E-commerce web designing of Bigcommerce- the BigCommerce is clear and even beginners can understand and manage the main metrics. For a successful online shop, you should provide visitors with proper content, this platform is better developed for business. The present world is highly competitive, design matters. 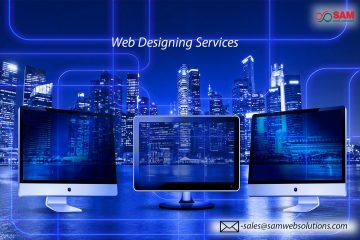 If the e-commerce online shoppers find a website confusing and ugly they just simply visit another and more attractive website. E-commerce themes of Shopify- this site is known for updates and impressive templates and designs, to create a successful e-commerce portal ready for extra expenditures. E-commerce web designing of BigCommerce themes- if you need an e-commerce website on the bigcommerce platform that overall reflects your company business values and is developed specially for your company. Technical support for BigCommerce- before, phone support was not available for BigCommerce users, but recently they have decided to add this option in order to improve the user experience. Consider that BigCommerce and Shopify, both the platforms have rich features, developing support team, great paid, template and designs. The final decision depends on your business goals and industry at the same time.